We are a church of people who worship Jesus together in community. That means we don’t “go to church”, we are the church. 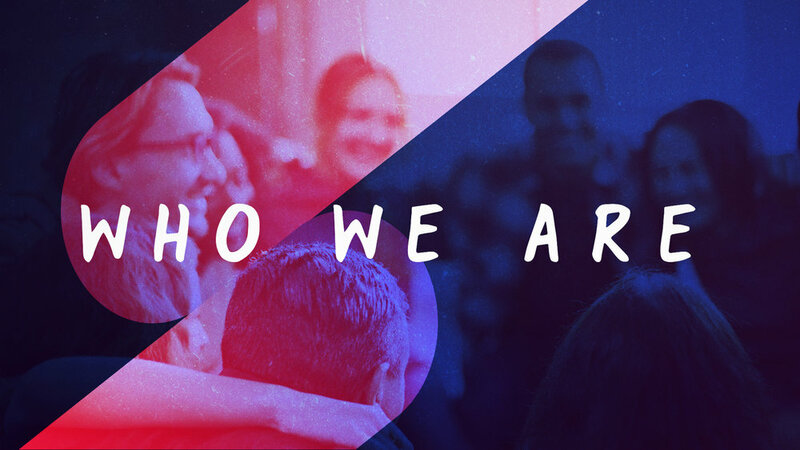 As a church we gather on Sundays to celebrate God’s goodness, and we continue to “be the church” throughout the week as we stay connected to each other in community and bring the truth of the Gospel with us everywhere we go. 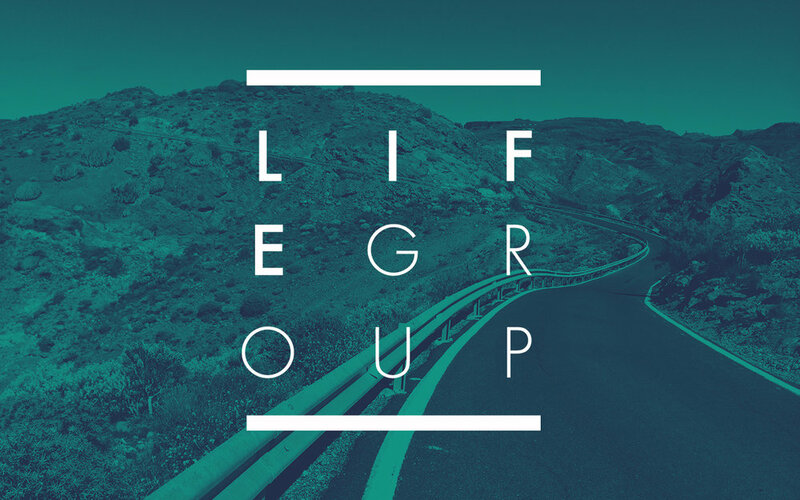 If you are curious about our church or looking for the Truth, join us for a Sunday gathering or come hang out with one of our Life Groups. THANK YOU! WE CAN’T WAIT TO MEET YOU! !